We have available a second floor three room suite. 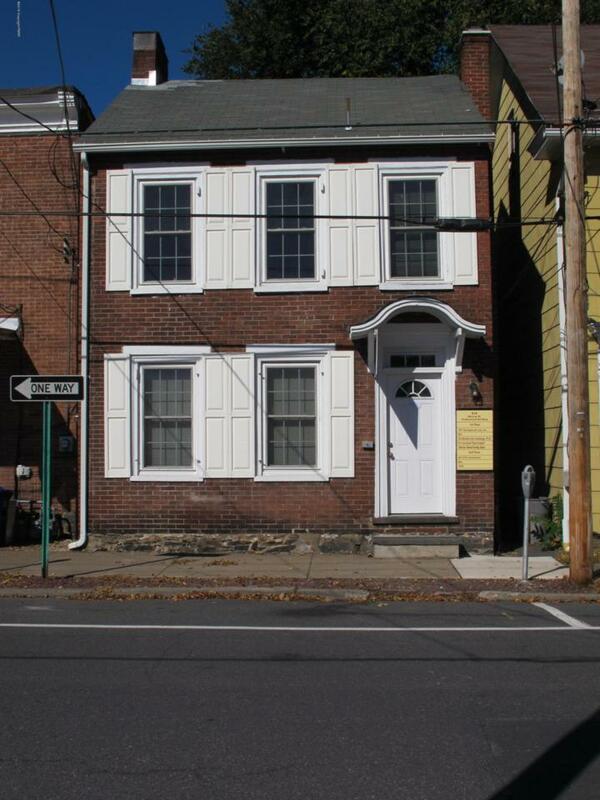 Professional offices in downtown Stroudsburg with on site parking. Within walking distance to courthouse and downtown area. Rent includes heat and electric. Other building tenants include counseling services, property management service, appliance service company and one station salon. Building owned by PA Licensed Real Estate Salesperson.